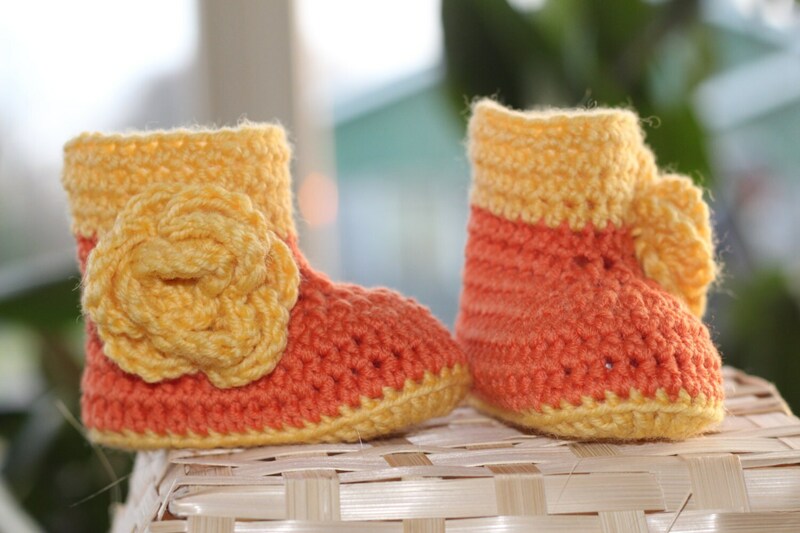 Crochet baby booties with adorable flower are just too cute! Baby shoes are perfect for a baby shower gift or for your own little one. You will receive merino wool boots in a white box. It means, that booties in a box are ready to be as a gift for your friend. 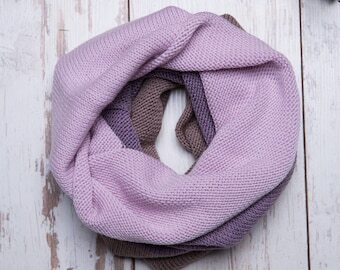 I use only very good quality yarn for baby boots - 100% merino wool yarn. Please check your baby's foot before ordering crochet booties and let me know. If you prefer different kind of yarn, booties color or size, please let me know. Your item will be shipped via registered airmail (a tracking number will be provided). If you need your item sooner, please check with me in personal message.